If you’re a retailer or a business that heavily relies on seasonal sales, the Holiday Season must be the most lucrative quarter of the year for you. Nothing drives sales like the Black Friday or the Christmas season. 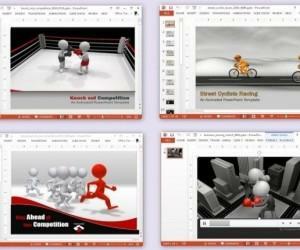 This is why it is essential to have your sales related material ready to attract customers, amidst fierce competition. 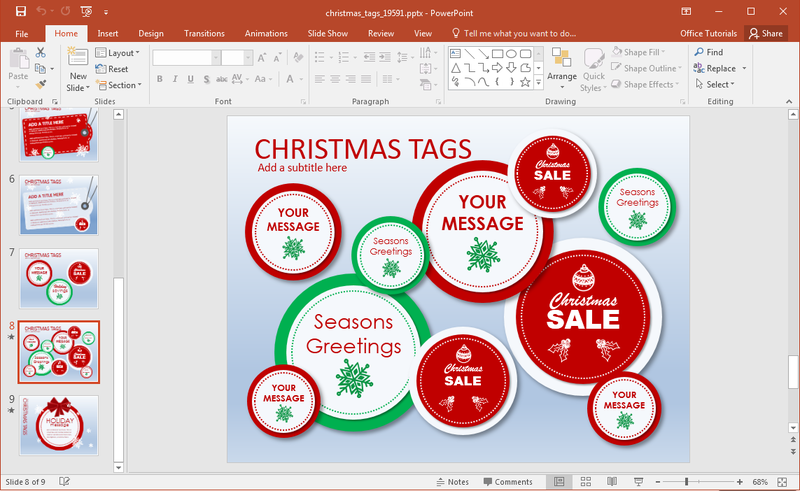 Christmas Tags is the name of Christmas sales PowerPoint template that can help you create sales related slideshows, presentations, and printable material. The opening slide gives 3 tags with sales and discount related sample text, you can change the content of the tags to create your own sales and marketing content, including details about your products. 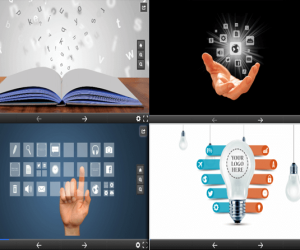 The title slide is followed by various other sales related layouts, with editable tags that can also be copied to another presentation. 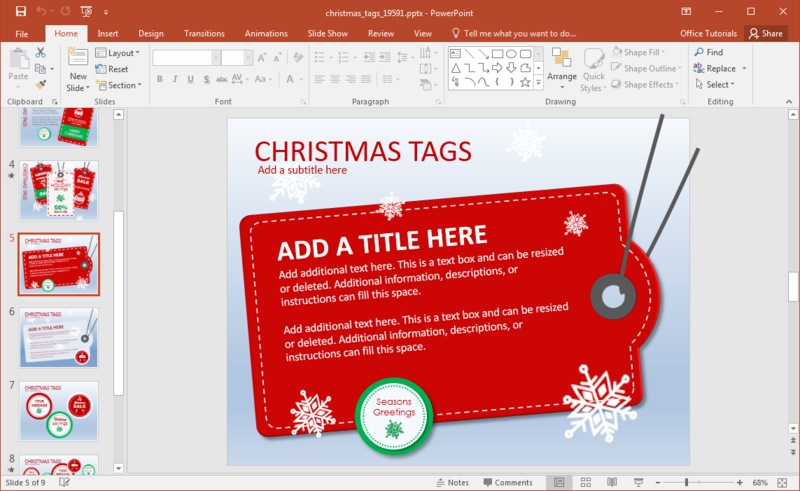 This template contains 9 slides, with editable objects that come in the form of sales tags with Christmas themed markings. 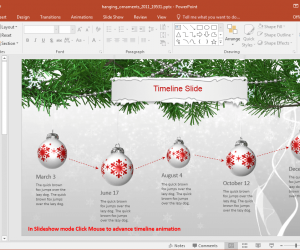 Moreover, the slide layouts contain snowflakes, mistletoe and other Christmas related symbols. 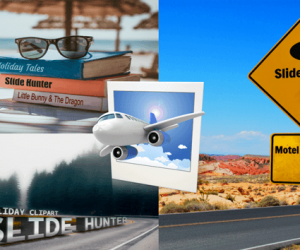 You can use these layouts to either create sales slideshows or presentations or generate printable vouchers, gift cards, flyers and coupons for your clients. 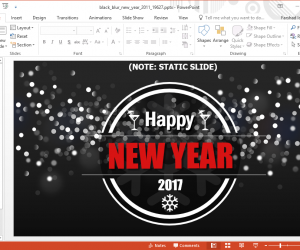 You can also edit the sample slides to create presentations that are not directly related to sales by altering the given sample content. 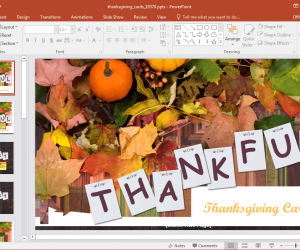 You can recolor, move around, resize and mash up the given sample objects within slides to design your own layouts. 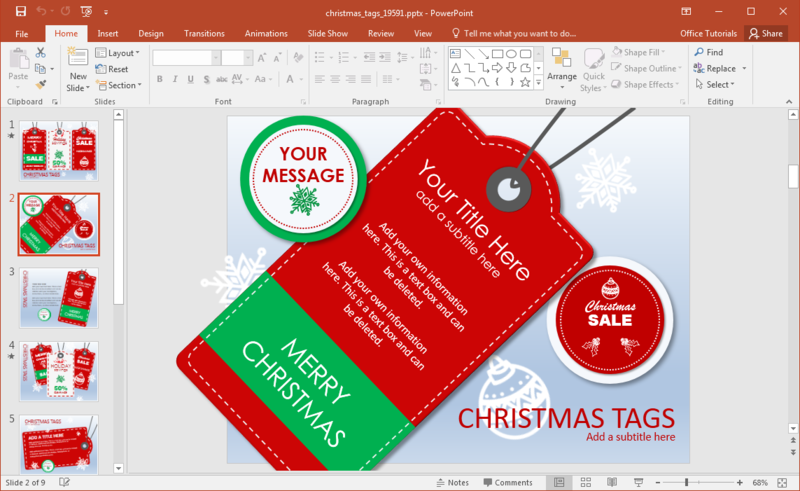 If you are looking for Christmas presentation templates that are not sales driven, you can also take a look at our reviews of Christmas PowerPoint Templates. There is also a slide with a number of tags that you can edit and copy according to need. 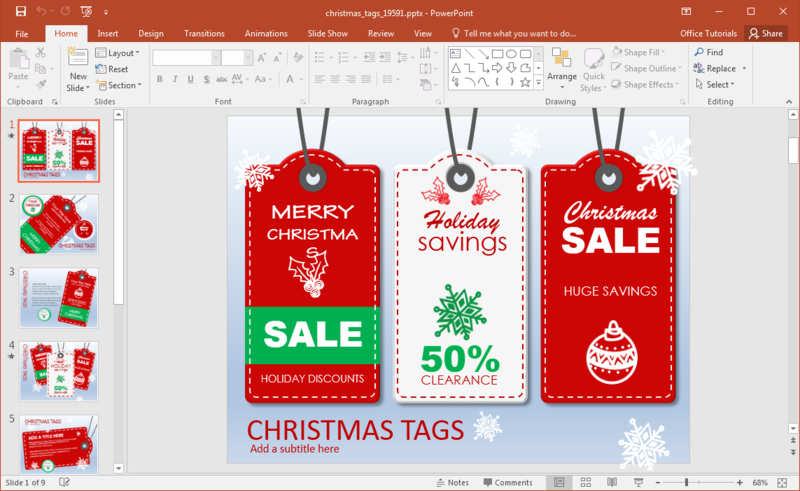 These tags provide you with a lot of variety for designing your slides to create digital and printable Christmas sales content.